A customer stopped in today for us to get a quick oil change on his WRX. Since our tech has roots in OEM Subaru maintenance and repair, at a Subaru dealership, we always stock OEM Subaru parts. Like the 5W30 synthetic oil, filter, and drain plug gasket necessary for a proper OEM Subaru oil change! 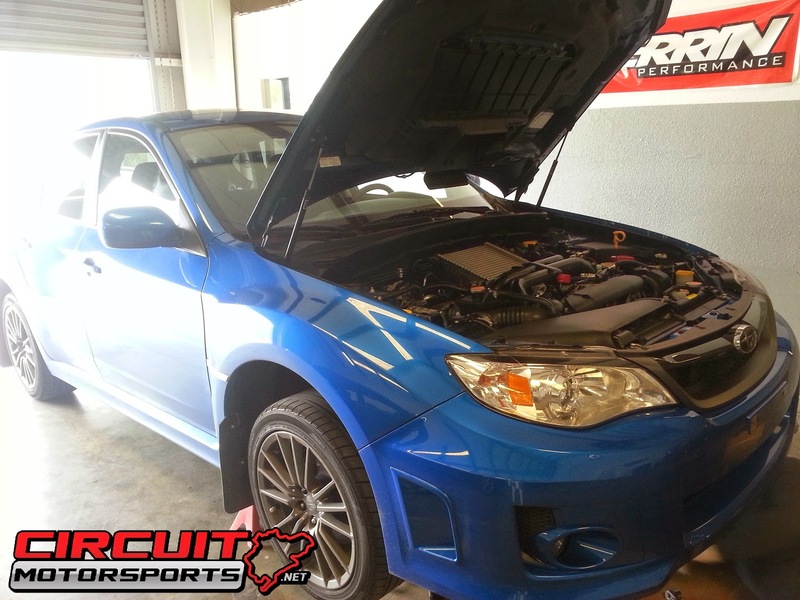 So if you're in the Orlando area and you need your Subaru taken care of, Circuit Motorsports has got you covered! 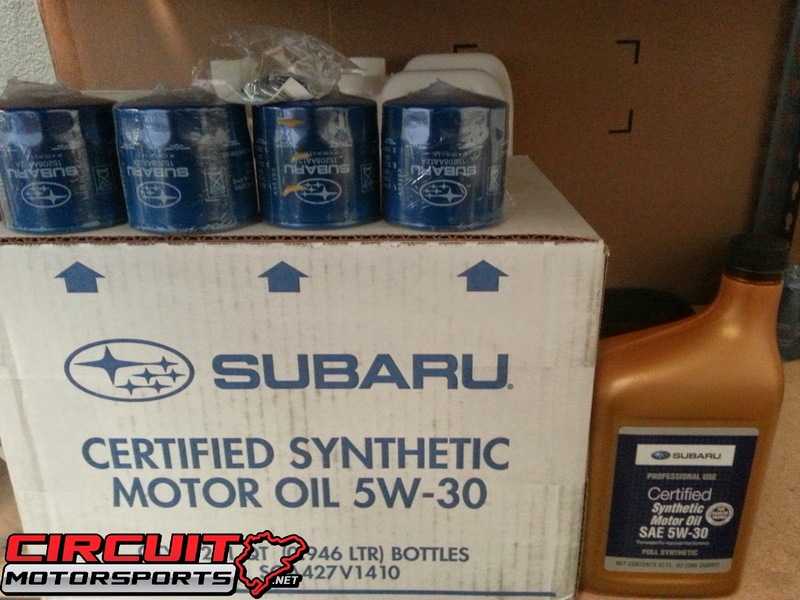 OEM Subaru Synthetic oil, oil filter, and drain plug gaskets stocked at the shop!